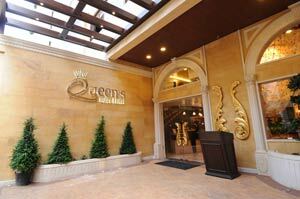 Opened in mid 2011, Hotel Queens Suite is located in the heart of Hamra district, on Makdessi street, nearby most restaurants, cafes & pubs. 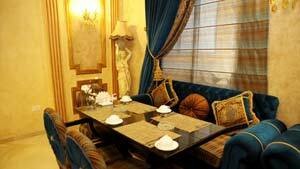 The Hotel is walking distance from the American University & Hospital, few minutes drive from the Corniche, the Downtown & only 15 minutes from Beirut International Airport. 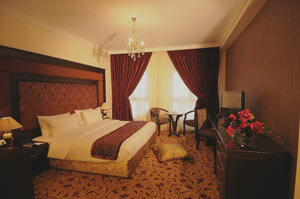 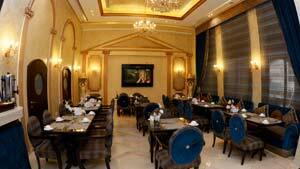 Queen's Suite is a boutique Hotel with 37 rooms & suites. 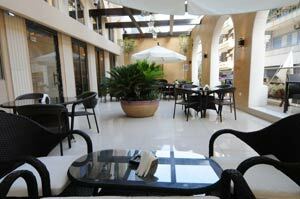 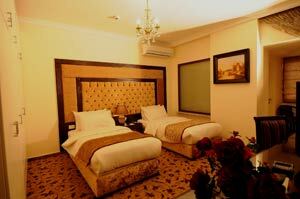 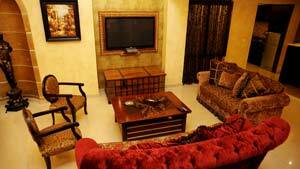 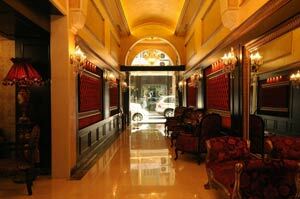 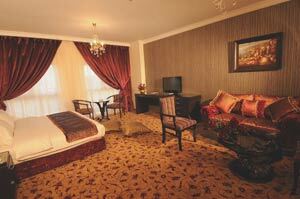 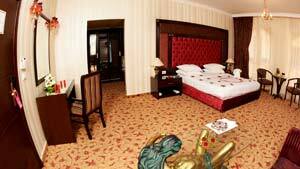 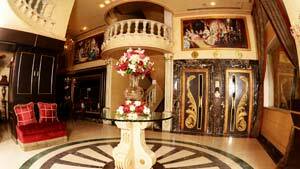 They all offer the facilities to make your stay pleasant & comfortable. 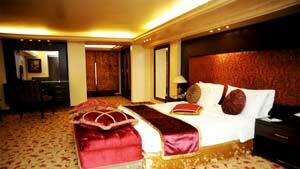 All rooms & suites feature sophisticated furnishings & modern amenities.